Natural North Florida–Music and Fun–There’s Country, Western and More! Sponsored in part by Visit Gainesville/Alachua County, the 2nd Annual Into the Springs: Music Festival, October 20th & October 21st at Deep Spring Farm. Enjoy a weekend full of live music, camping, organic farming workshops, yoga, and community in support of Florida springs! Into the Springs will once again be held in the serene setting of Deep Spring Farm, a twenty-two acre organic farm featuring two beautiful spring fed ponds. Early bird ticket sales begin August 10th and run until September 10th, 2018. Lineup will be announced soon! FEST 17–Alternative Music From Over 300 Bands! THE FEST is an independent multiple-day, multiple-venue underground music festival held annually in Gainesville, FL with support from the fine folks in THE CITY OF GAINESVILLE, FL. Established in 2002 with only 60 bands, four stages, and two days, THE FEST has experienced a massive growth rate, now finding the festival outgrowing the amazing city it was birthed in. In 2013, THE FEST celebrated 12 years and expanded to four days in Gainesville, FL and added two days for the first annual BIG PRE-FEST IN LITTLE YBOR in the historic Ybor City, FL (TAMPA). FEST 12 hosted 400 bands in four days while BIG PRE-FEST gave 100 of those bands and close to 1,000 attendees another two days to enjoy the party in a new city. Southern Rock & Country Music, featuring Andy Pursell, the Micheal Miller Band, Band of Brothers, Frayed Knot and much more. Craft vendors, BBQ tasting, sampling and People’s Choice. Competitions with over $10,000.00 in cash prizes, FREE KIDS FUN ZONE. Free Admission for all! Click HERE for more information. 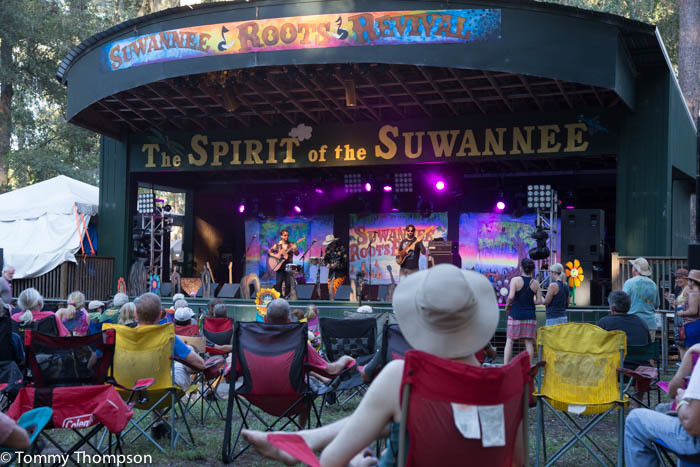 This year’s Suwannee Roots Revival at Spirit of the Suwannee Music Park near Live Oak, in Suwannee County, looks to be one of the best “revivals” ever! With plenty of RV or tent camping, several music venues, as well as an all-star lineup of musicians, there’s not a slow moment during this great festival. 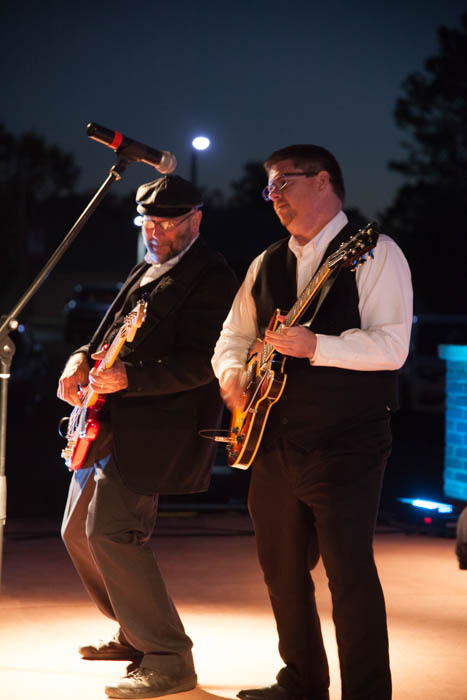 Enjoy country music, bluegrass and even some rockabilly music outdoors and indoors. Tickets for the event are available online or at the gate. Click HERE to learn more!